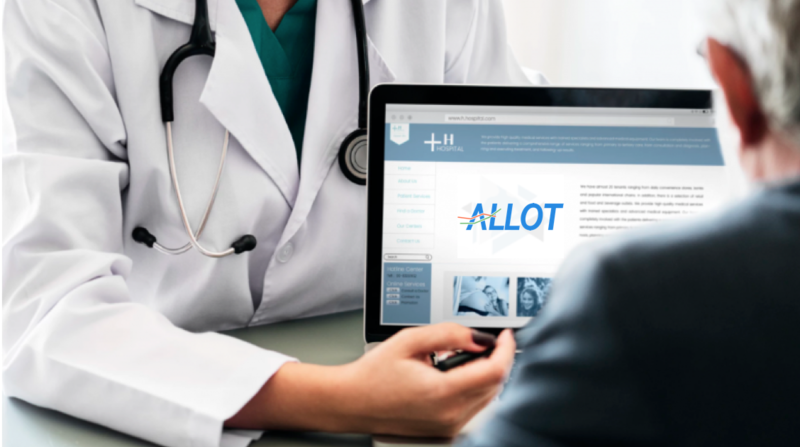 Allot Ltd | Analytics for pharma and biotech companies. Taking Your Products to a Global Audience. Our analytics platform enables pharmaceutical and biotech companies commercialise their drugs. We harness the power of analytics to enable you to develop a targeted strategy for moving into new markets. It’s all about giving you everything you need to make smart decisions with the click of a button.